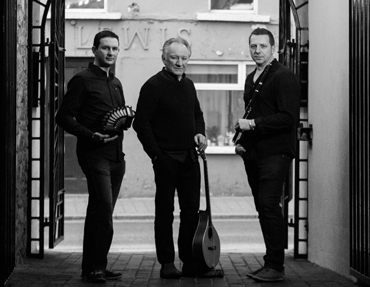 Multi-instrumentalist and trailblazer Dónal Lunny is one of the greatest Irish musicians alive. For this trio, he joins forces with Padraig Rynne the experimental virtuoso of the concertina and Sylvain Barou on flutes, who has pushed the boundaries of Breton music like no other. 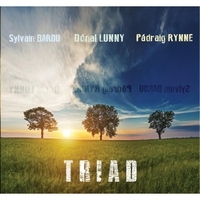 When these three influential leading lights of the Irish and Celtic music tradition came together in 2012 it created such a level of excitement that audiences have since flocked to see their select performances at venues and festivals such as Lorient, Sidmouth and the National Concert Hall Dublin.